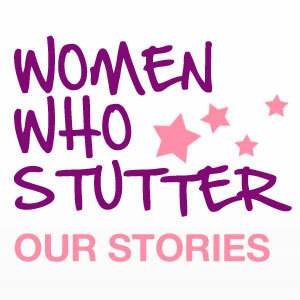 Do We Ever Forget We Stutter? Episode 139 features Heidi Reynolds, who hails from Panama City, Florida. Heidi is 23 years old and works full-time as a nanny for twin children. She is also finishing up her undergraduate degree and is waiting to hear back from grad schools to which she has applied. Heidi aspires to be a SLP and also wants to get her doctorate degree so she can research stuttering and eventually teach. We also discuss speech therapy experiences, use of speech tools, the Speech Easy device and so much more. And we finish up by discussing the National Stuttering Association and the importance of self-help and support. The podcast safe music used in today’s episode is credited to ccMixter.